OChre tried too hard to please. First, they have a Saturday buffet lunch and a Sunday brunch, 1-for-1 pizzas for Weekday Lunch, and other deals. Plus discounts for Palate card holders. OK, which Singaporean does not like a bargain and/or a buffet. So we tried out the dinner as we had a $50 dining voucher from Palate. My suggestion: go for the antipasti buffer as their starters are very good indeed. 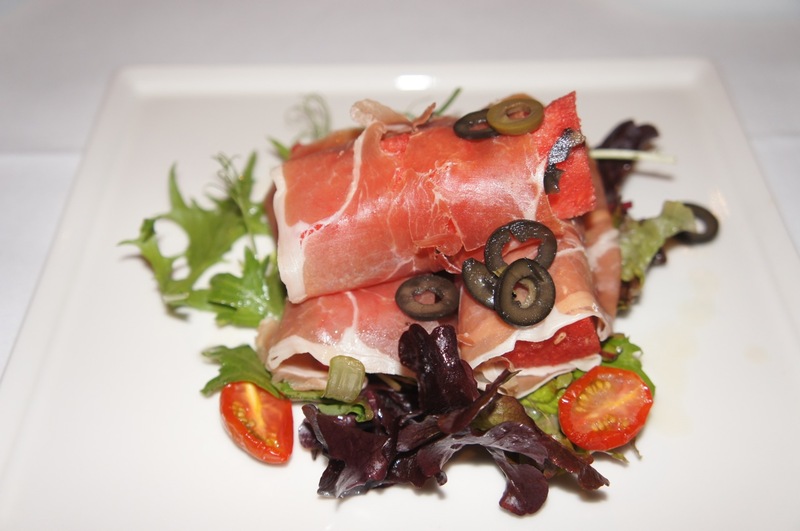 The chef compressed the watermelon which enhanced the flavour of the watermelon and complemented very well with the prosciutto ham. 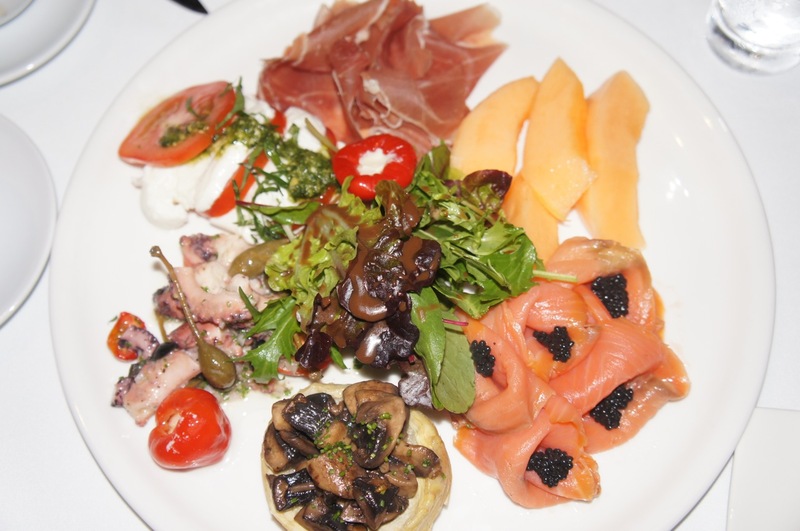 Prosciutto ham, melon, smoked salmon with caviar, sauteed mushroom, octopus, feta cheese were combined in a platter for 2. Fantastic combination, including the stuffed tomatoes and salad in the middle. The best dish for the evening. 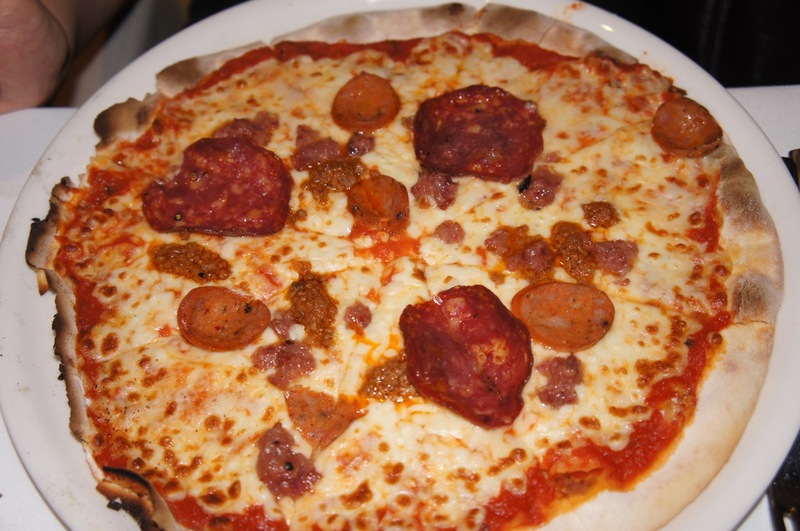 The pizza was thin-crust with strong flavourful salami and sausages. Liberal amount of cheese made this a very good eat indeed.